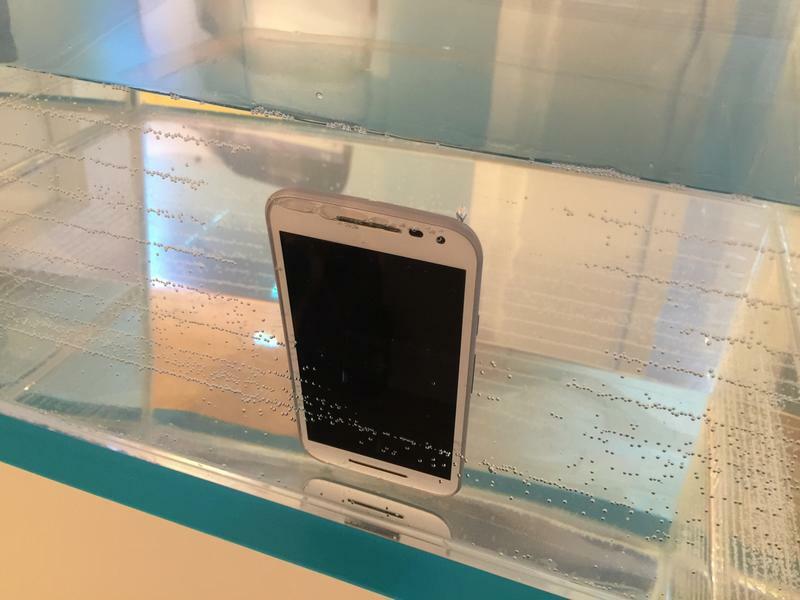 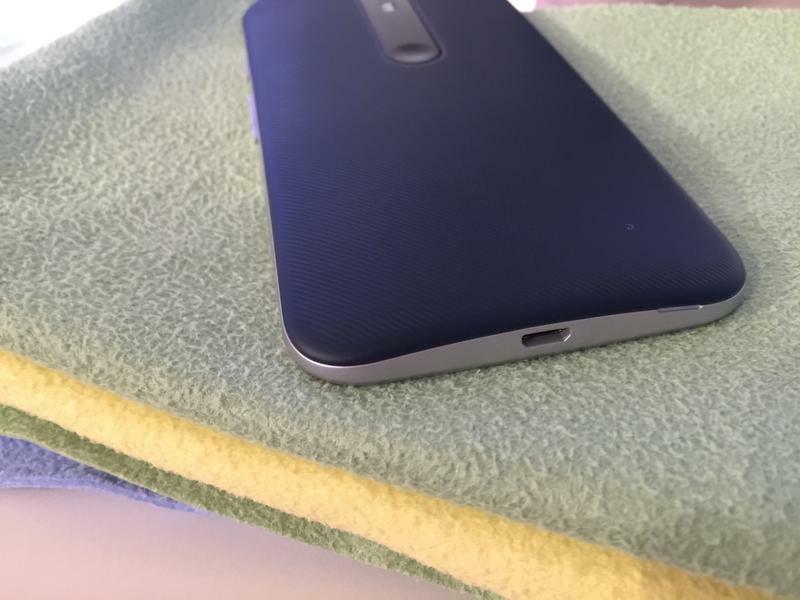 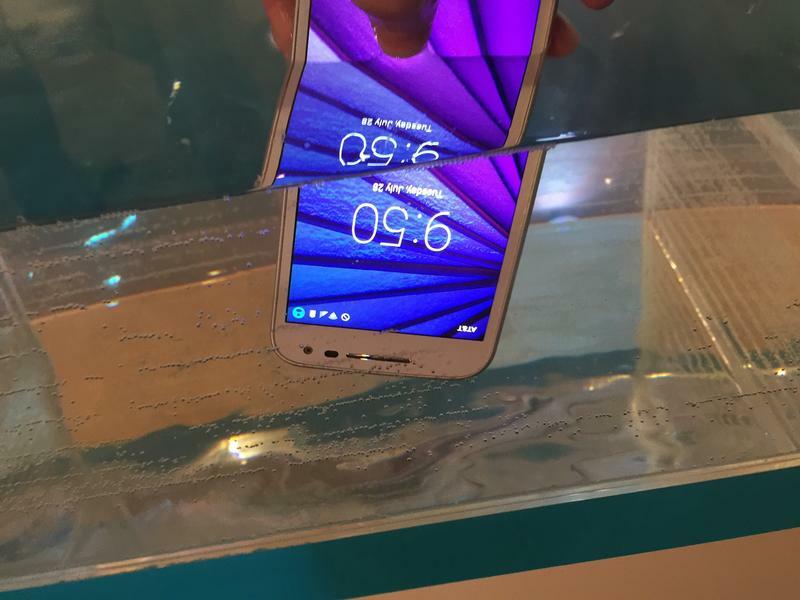 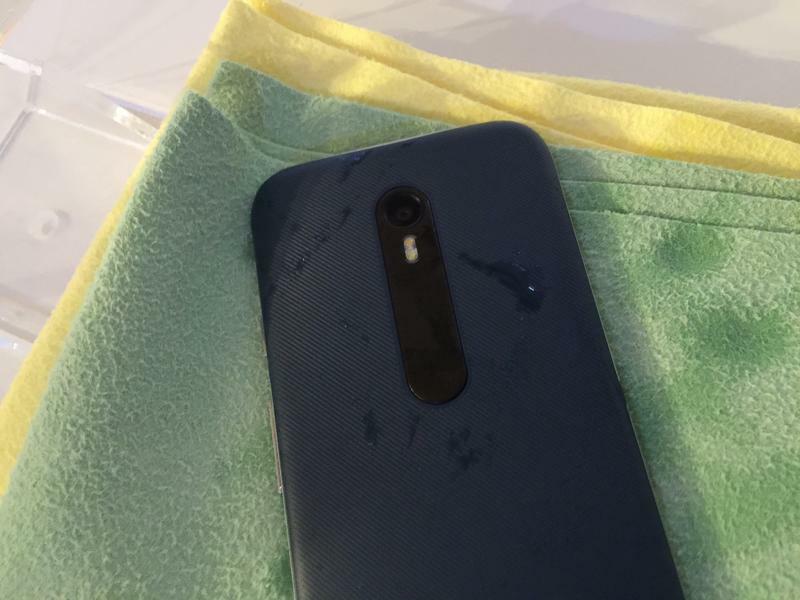 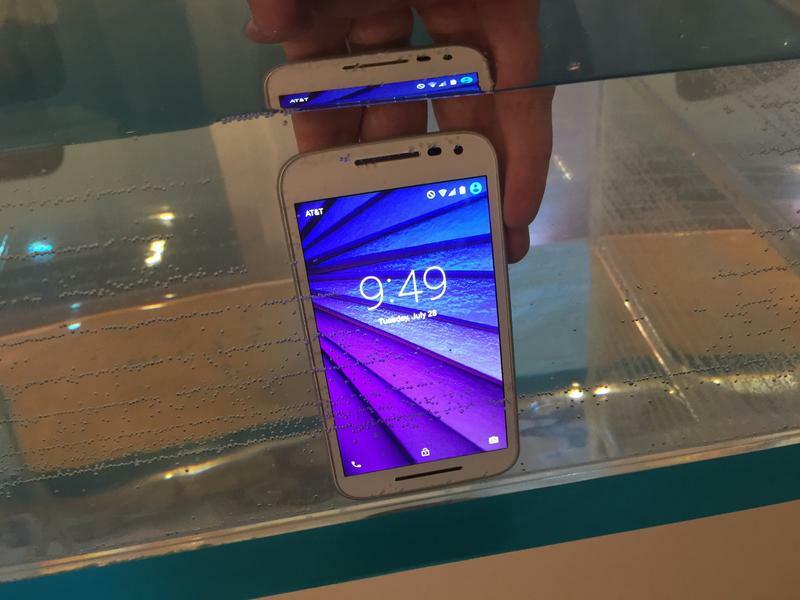 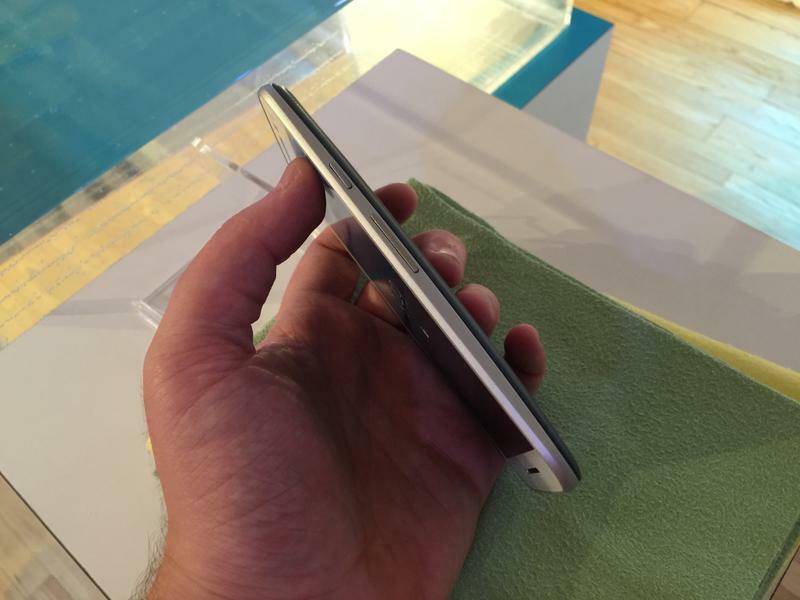 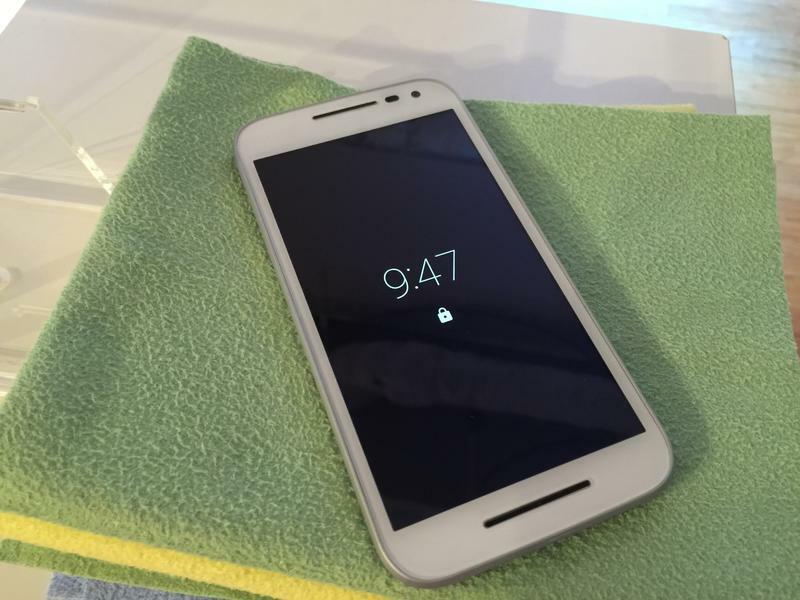 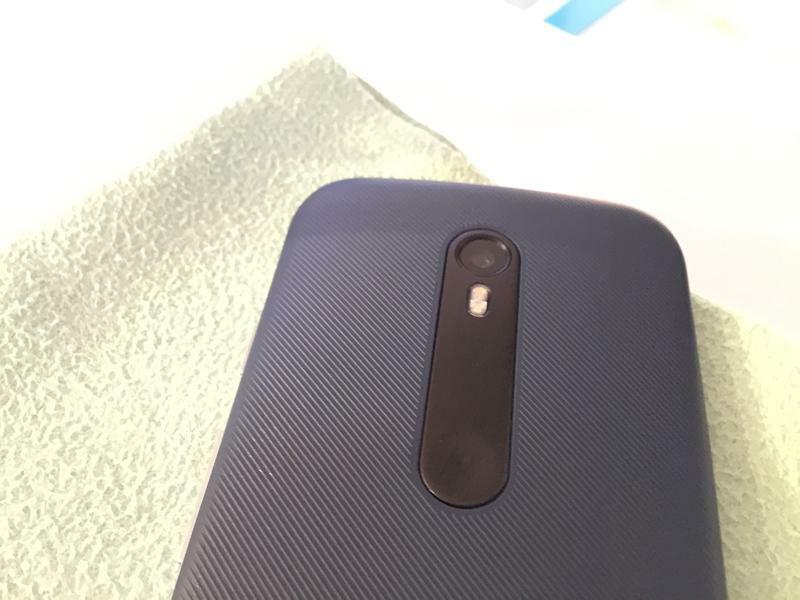 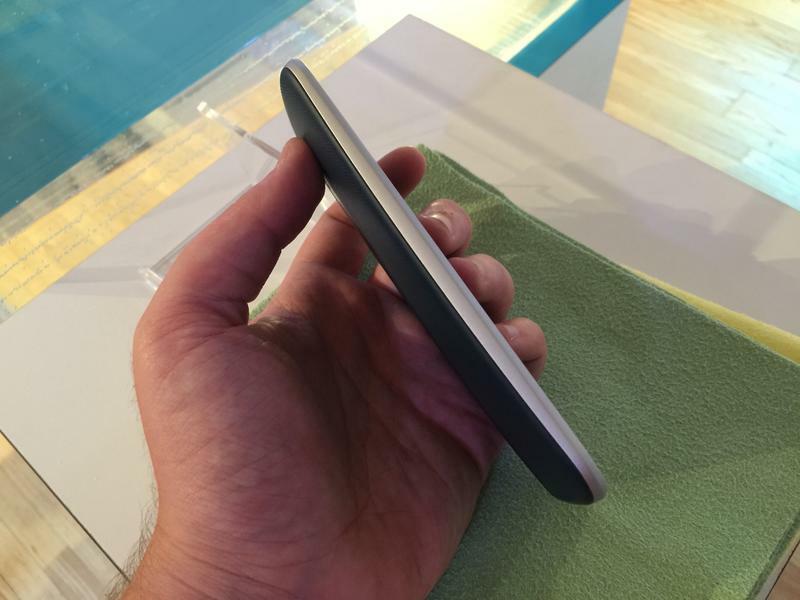 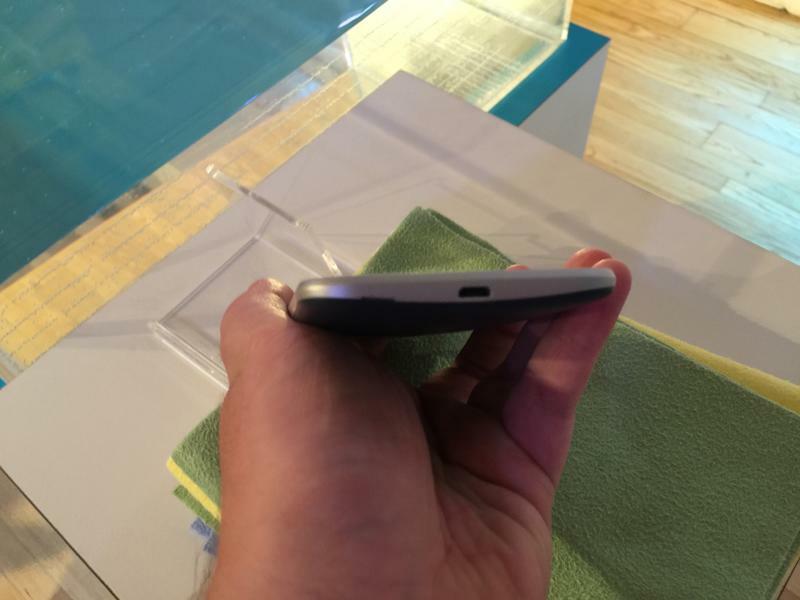 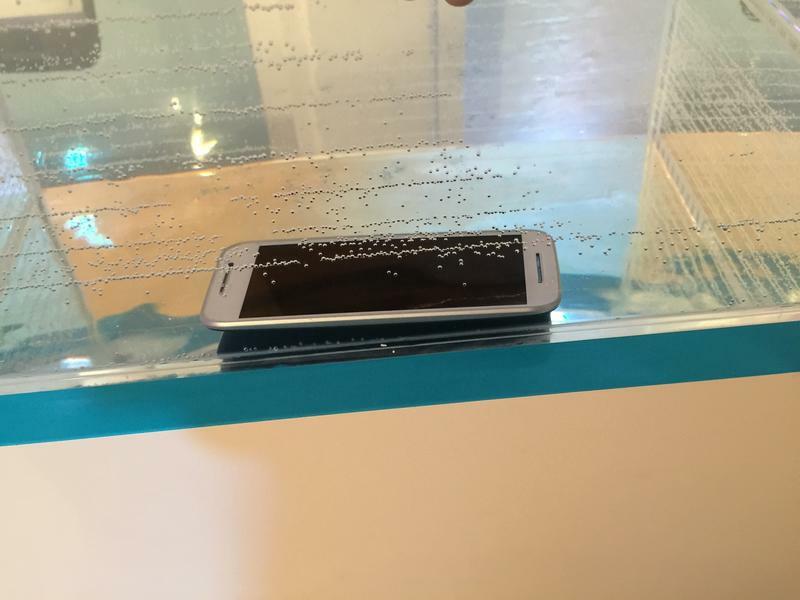 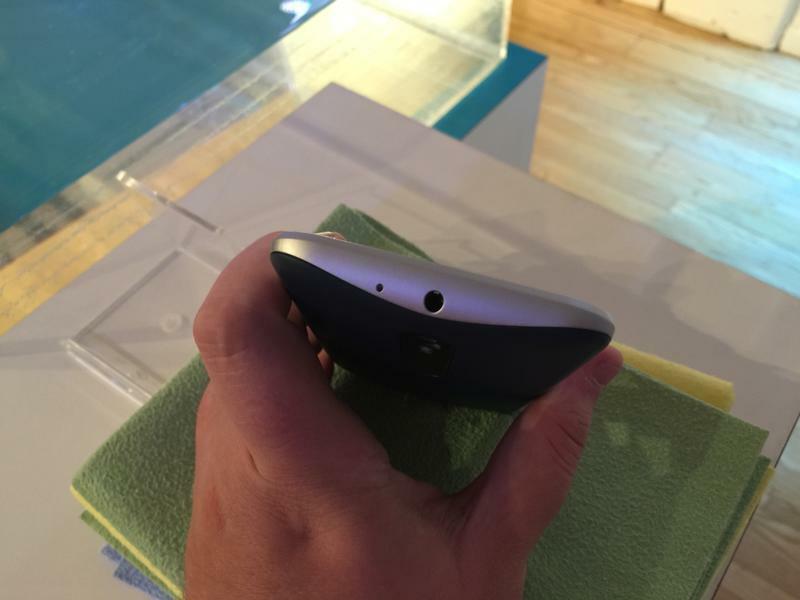 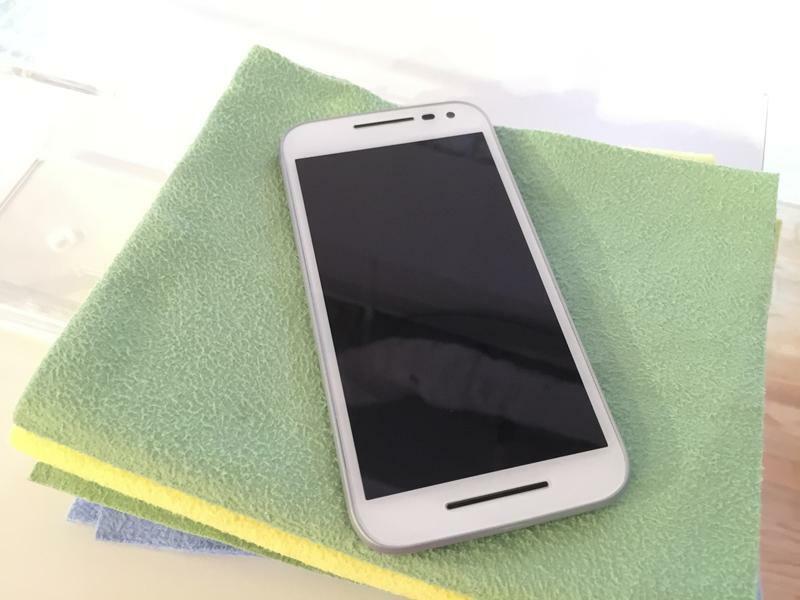 Earlier this month Motorola brought the latest version of Android to the Moto X Pure Edition. 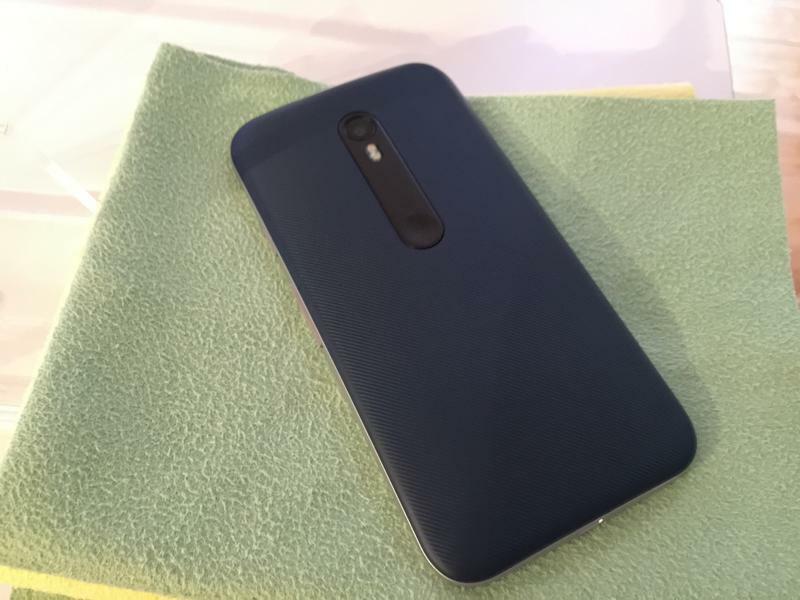 Now it’s doing the same for the budget-friendly Moto G (2015). 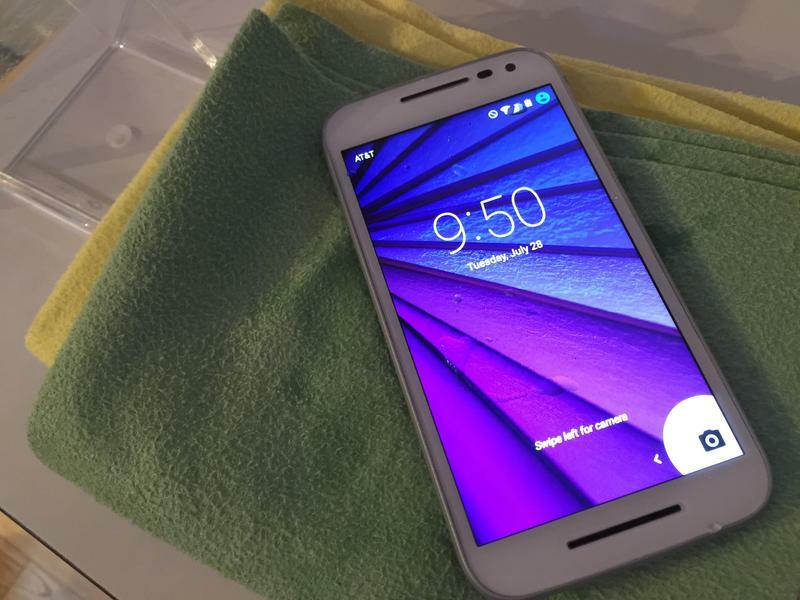 Android 6.0 Marshmallow started rolling out to the Moto G on Wednesday night. 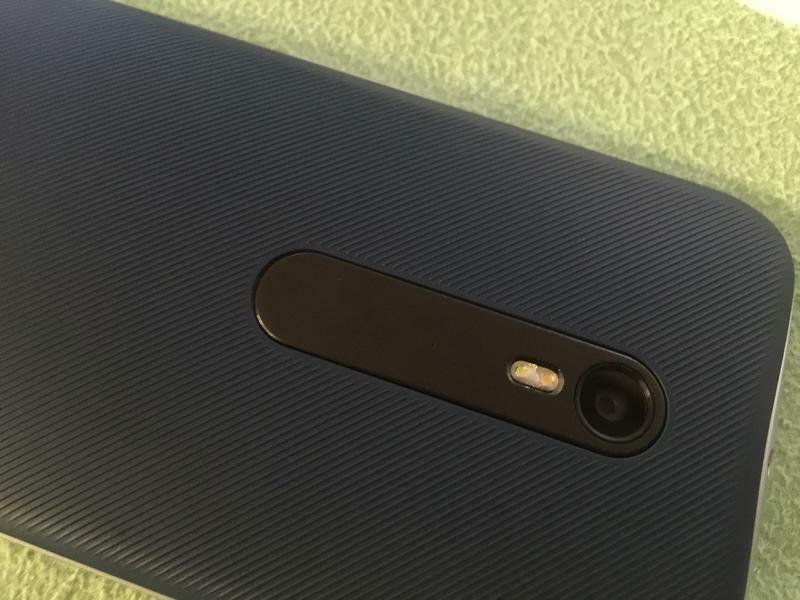 Initially it appears to be limited to unlocked versions of the device. 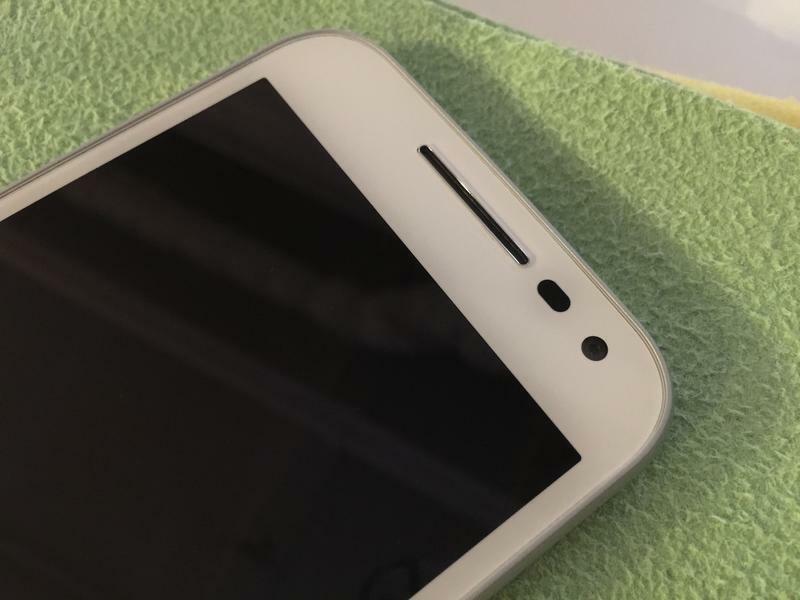 However, carrier specific upgrades can’t be too far behind at this point, and it’s probably worth checking to see if your phone is ready to update just in case. 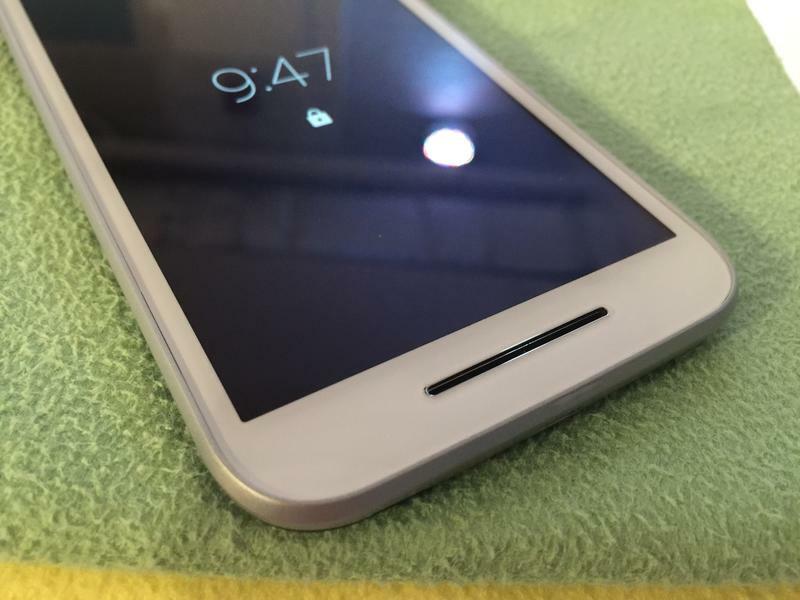 Google has included some great new features in Android 6.0, including Doze for saving battery life, Now on Tap, more detailed permission controls and a few nice visual tweaks. 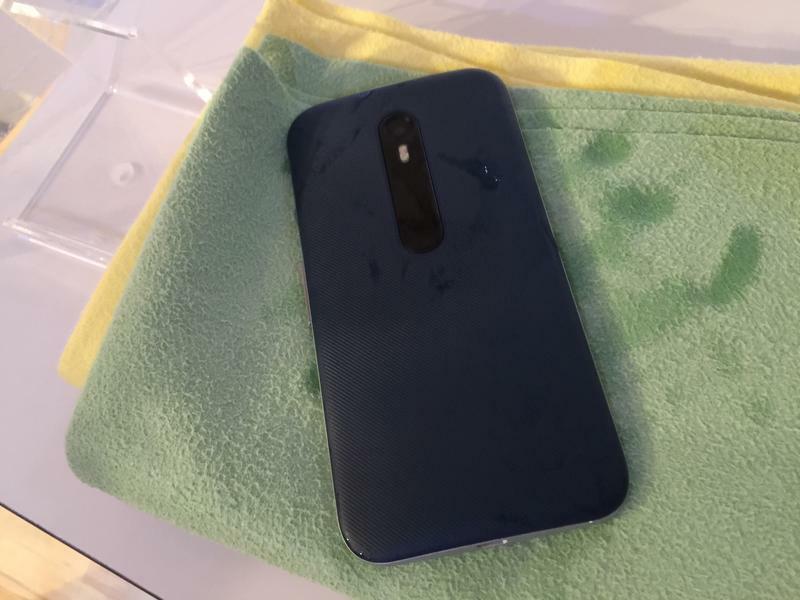 Motorola is also removing a few of its own software enhancements that it says are no longer necessary, including Moto Assist and Motorola Migrate. 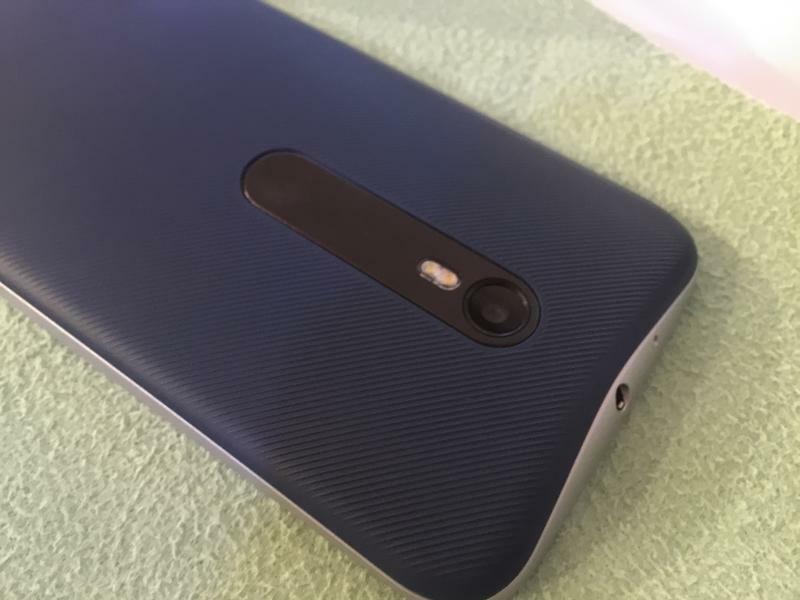 The update is still slated to hit a lot more Motorola devices, including the 2nd-gen Moto G, the Moto X (2014), the DROID Turbo 2, the DROID Maxx 2 and the DROID Turbo. 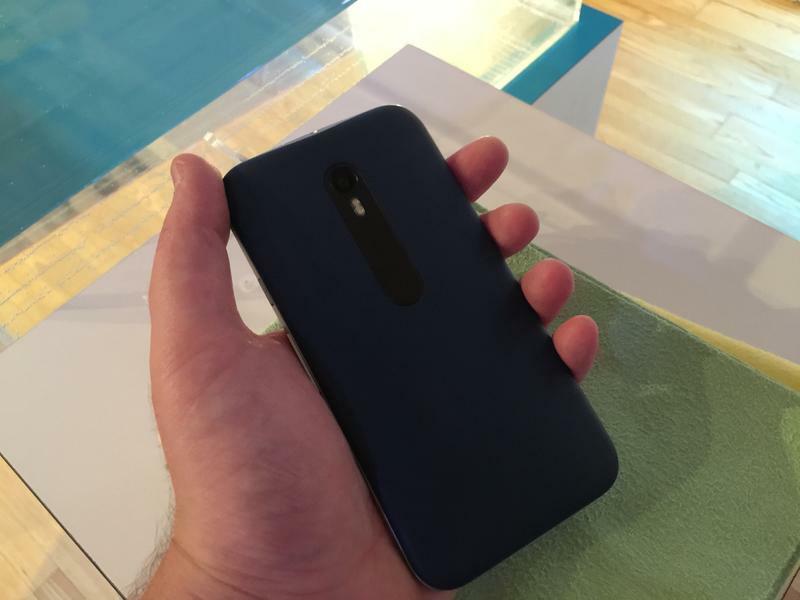 Hopefully Motorola can keep these updates coming as quickly as possible.